The Home & Heart Ministry is where our members volunteer to help with home repairs. To help fix members homes that can not afford to repair it and to personally help focus their heart to connecting with more on the church. Our volunteers will visit the members home to evaluate the repair request. During this time they will help prioritize the list and determine if the project is something that our volunteers can handle. The repairs will be focused on a few hours and 3 person team. The repairs are security, health or cost issue. Once the repair date is scheduled, Northside will purchase a portion or all of the materials if the member cannot afford to do so. We are looking for members to help with home repairs. Thank you for your interest in volunteering for the Heart & Home Ministry. We will be in touch soon! 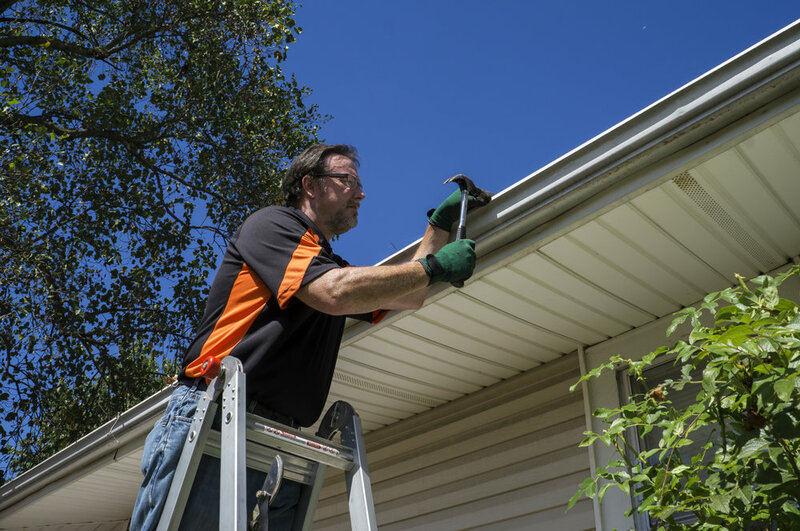 Let us know how we can help you with repairs at your home. Please describe in detail the repairs needed. Thank you for sign-up with the Home & Heart Ministry at Northside Church of Christ. Someone will be in touch soon!